March | 2011 | invincible inc. Somehow it is almost April. It should be an exciting month. I am planning on making an awesome birthday present for my nephew’s 4th birthday, finishing a bunch of projects for my friend Maury’s wedding in May, visiting Philadelphia for a girls’ weekend, and shopping for a new rug for our living room. 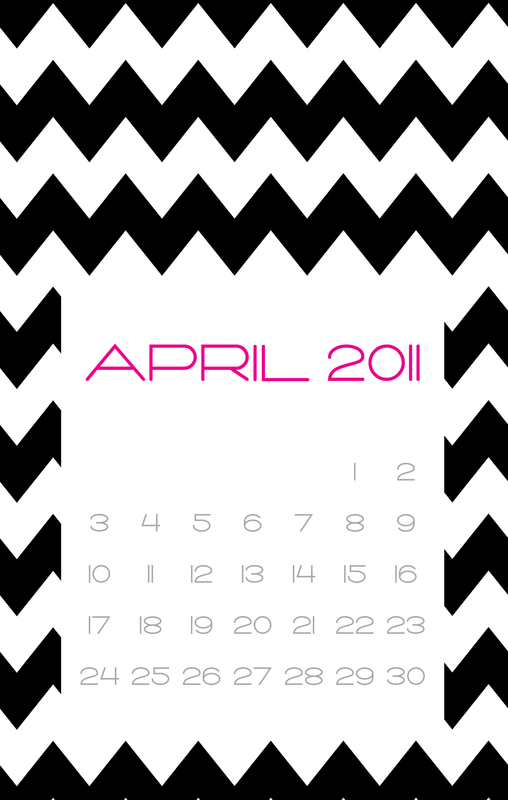 I can’t believe that the year is already 1/4 over – time flies! 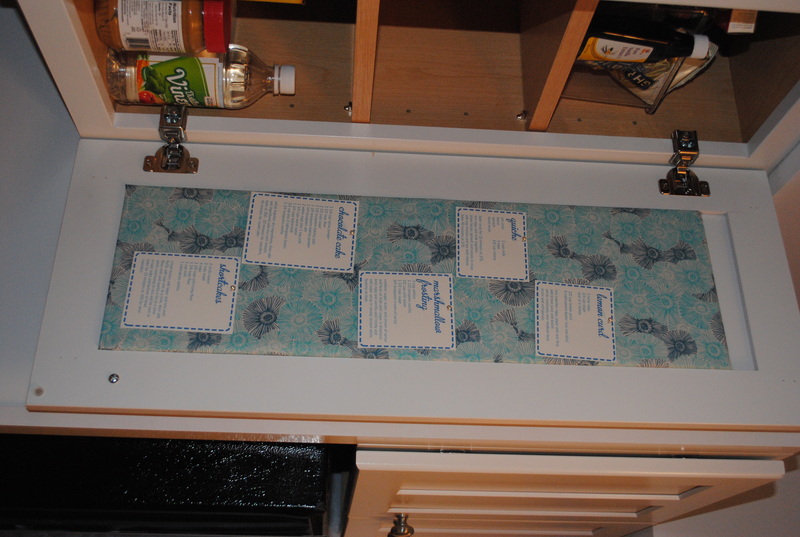 Another project that I have had on my list for a long time is adding a cork board to the inside of one of our kitchen cabinets. I bought some square cork boards and cut them down to the correct size, then covered them with some cute fabric that I had left over from another project. I’m really happy with how it came out, and I printed out some of my most-used recipes to hang up. A few years ago after we first moved into our house, I asked for frames for Christmas. I ended up with about a billion, and was kind of overwhelmed, so I hardly used any of them and they have been sitting in a bin in our closet. This weekend I had a surge of productivity and did a ton of stuff around the house, including using this methodof hanging frames. It took me about 30 minutes total, including the time to print the pictures. First I measured and cut out rectangles in the size of each frame for each frame that I wanted to use, marking the hanger location and the contents of each frame. 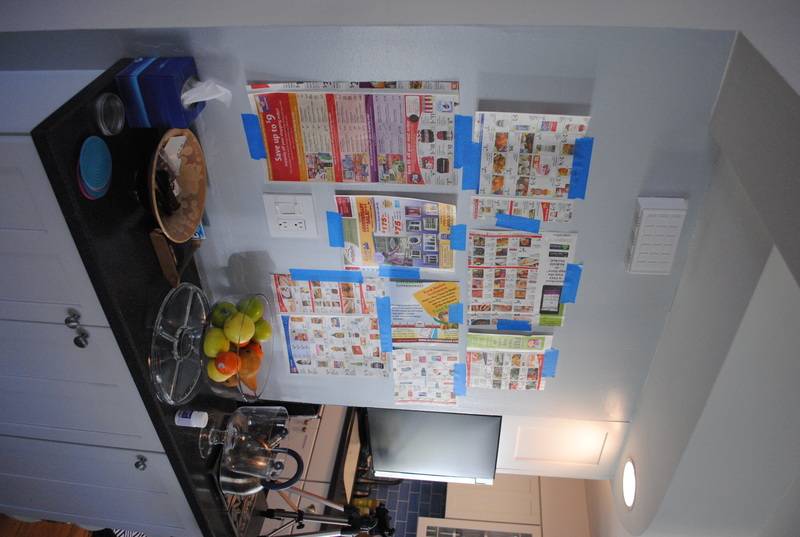 Then I taped them up on the wall, moving them around until I figured out the right configuration. Then I put nails for each frame in the spot I marked. Then I pulled down the papers and hung up the frames. 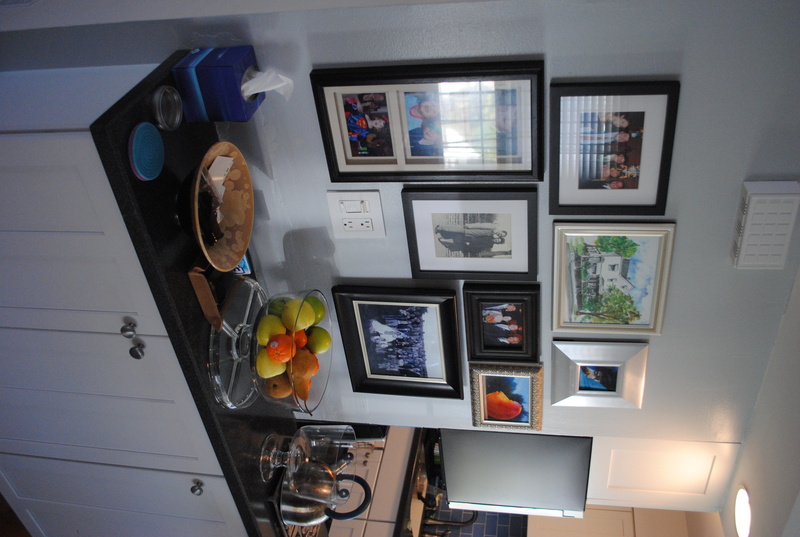 This was so easy, I think I am going to be covering more walls with frames. I used etching cream for the first time yesterday and made this cute coffee jar for Anthony. The jar cost $4 at Michael’s and the etching cream (Armour Etch) was also pretty inexpensive and I have a ton left. 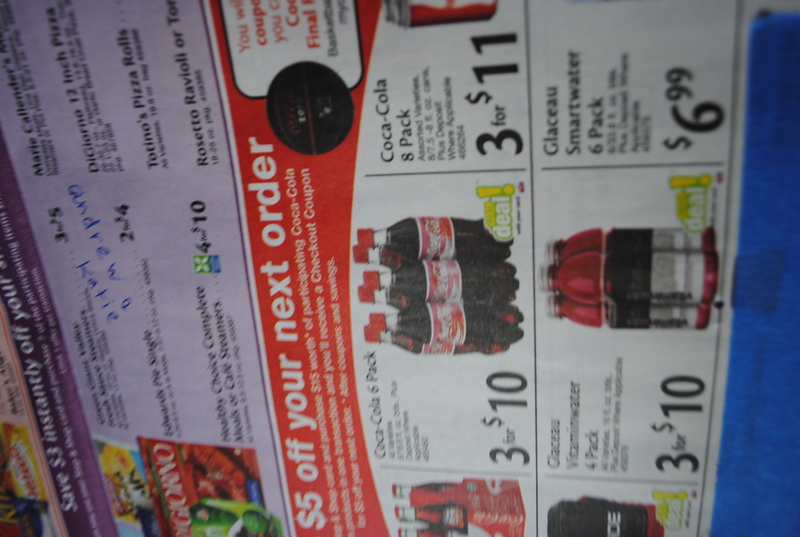 I was shocked at how quick and easy the whole thing was. The biggest hassle was cutting out the stencil from a sheet of sticky vinyl (like contact paper) and lining up the sticker on the glass. Once the stencil sticker was in place, I just had to brush on the etching cream and wait a minute, then rinse with cold water. I didn’t think it did enough the first time, so I put on another coat of cream and left it on for 2 minutes. It was easy to rinse off and I was really happy with the results. Next time I need to do a better job of making the layer of cream even, because it definitely makes a difference in the results. I ordered a Silhouette SD, which is being delivered tomorrow (!) 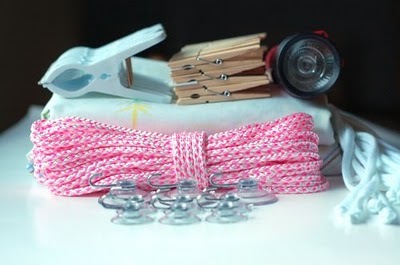 and it will make the stencil making step easier. I am searching our house for more things to etch. 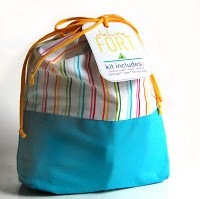 It’s a fort kit! How brilliant and amazing is that?!? There is a tutorial on Saltwater Kids, and they seem pretty cheap and easy. People from the internet are so smart! 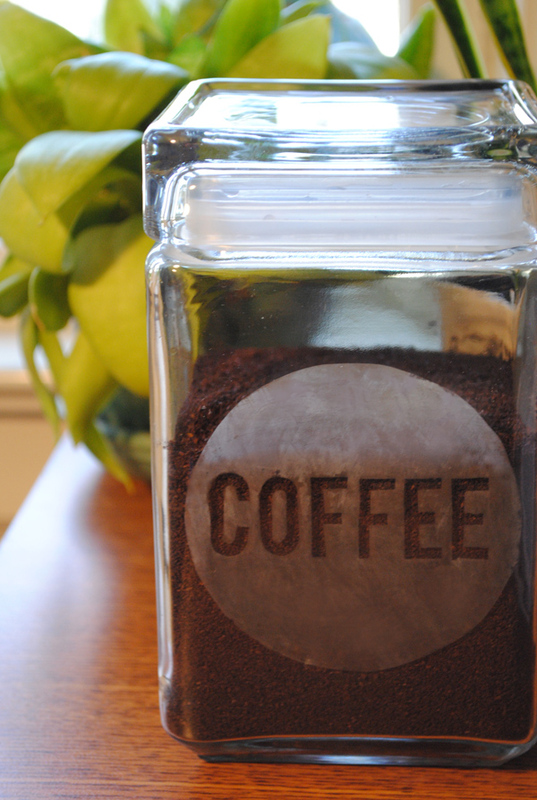 BTW – I etched a glass coffee container for Anthony’s office today, and I’m hooked. I am planning on etching everything I can get my hands on this weekend, with lots of pictures to come. I just found this bag online and I’m thinking of ordering it. Cheap, colorful and springy. Maybe? I had a particularly stressful week, and one of the ways I relax is excessive baking. Putting ingredients together and ending up with something delicious is so satisfying, plus you get to eat the result which helps a ton. 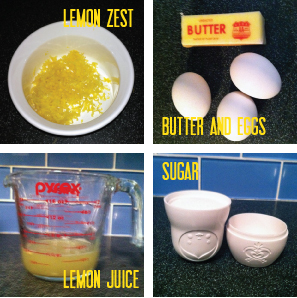 Step 1 – Combine eggs, lemon zest and sugar in a medium saucepan and whisk until combined and light yellow. Step 2 – Add lemon juice and butter. Cook over medium heat and whisk constantly. 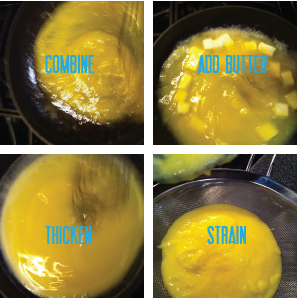 Step 3 – As butter melts, the mixture will begin to thicken. Keep stirring. Once butter is completely melted and the sauce has thickened, remove from heat. Step 4 – Strain mixture through a mesh sieve and refrigerate for up to 1 week. I use lemon curd to fill cupcakes or between layers of cake. It is also delicious on a spoon, eaten while standing in front of your open refrigerator in your pajamas on a Friday night.